Perfect location for the experienced ALF operator! This 31 unit, 50 bed assisted living facility is currently leased. 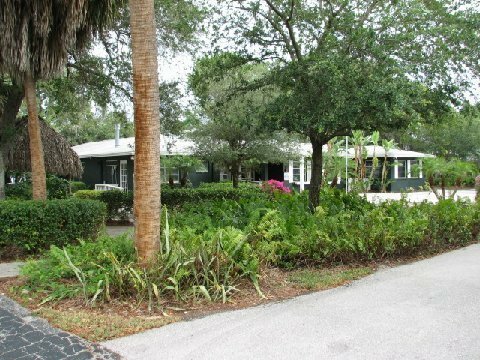 It is located right in the heart of Fort Myers, on an expansive 1.64 acre tranquil setting on the river. This property is truly a hidden paradise within Fort Myers. The entire property is gated, secured, and is professionally landscaped. In addition, this property boasts its own riverfront pier extending beyond the mangroves. The community building has a kitchen, salon parlor, a library, and several meeting areas. This hidden "GEM", located in the city of Fort Myers, FL on the beautiful Caloosahatchee River. The property is located minutes from downtown, but at the same time boasts privacy and seclusion.